They new exactly what they wanted and our team worked together with them to get the desired look. 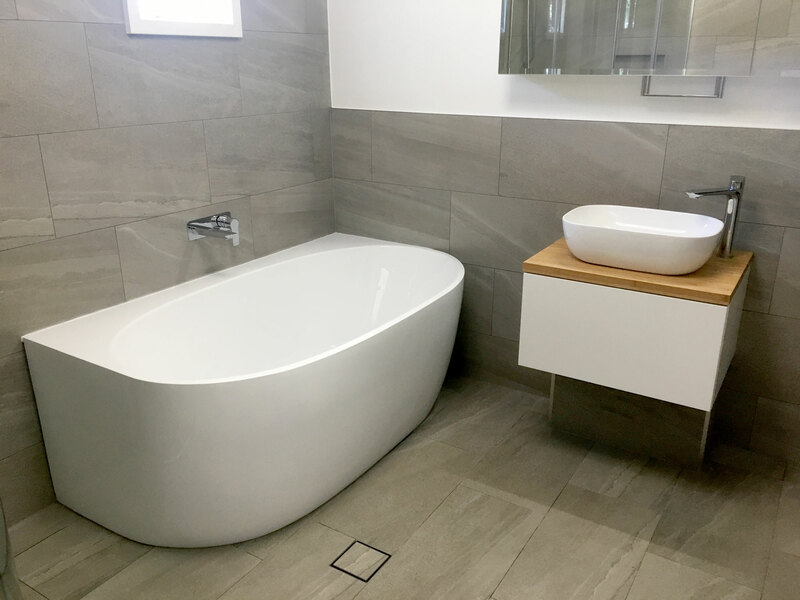 Under the surface of the tiles we waterproofed in the required areas and bedded the floor for the correct fall to coordinate with the tile pattern. 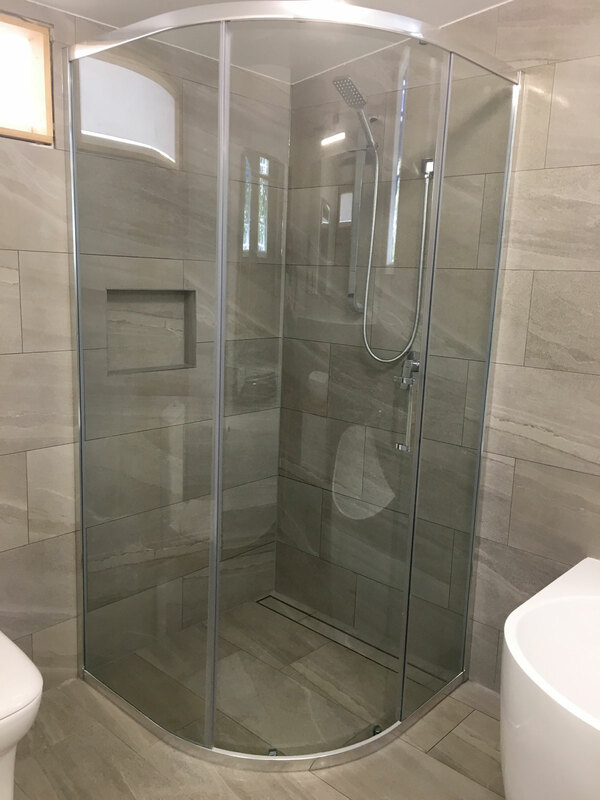 Each individual tile was hand picked by the client and they also assisted with the placement of where they wanted each tile to go. 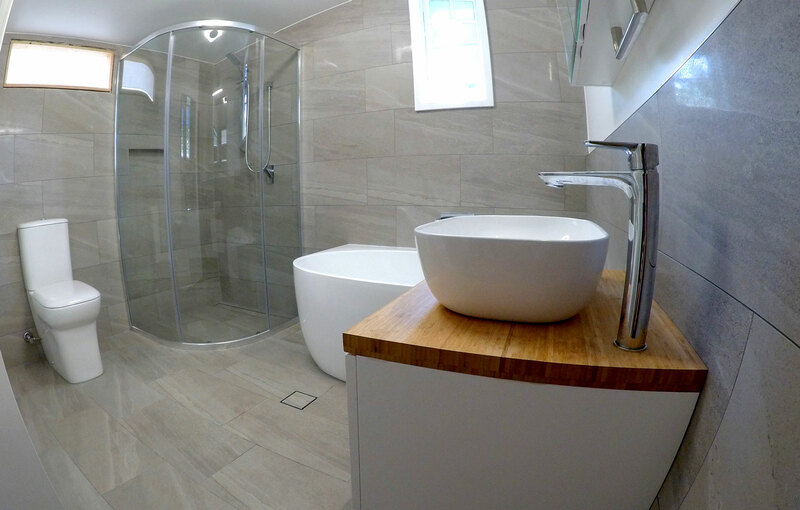 This is by far one of our favourite bathroom renovations!